Like a great typeface, TypeCon began with just a few interesting characters. Twenty years later, we’re a bigger, bolder community packed full of passionate people who appreciate all things typographic. This summer, Portland will play host to the biggest, boldest TypeCon ever. For the first time, we’ll be featuring keynote presentations each day during the main conference program. Louise Fili, Nina Stössinger, and Lauren Hom will treat audiences to talks celebrating the past, present, and future of type. 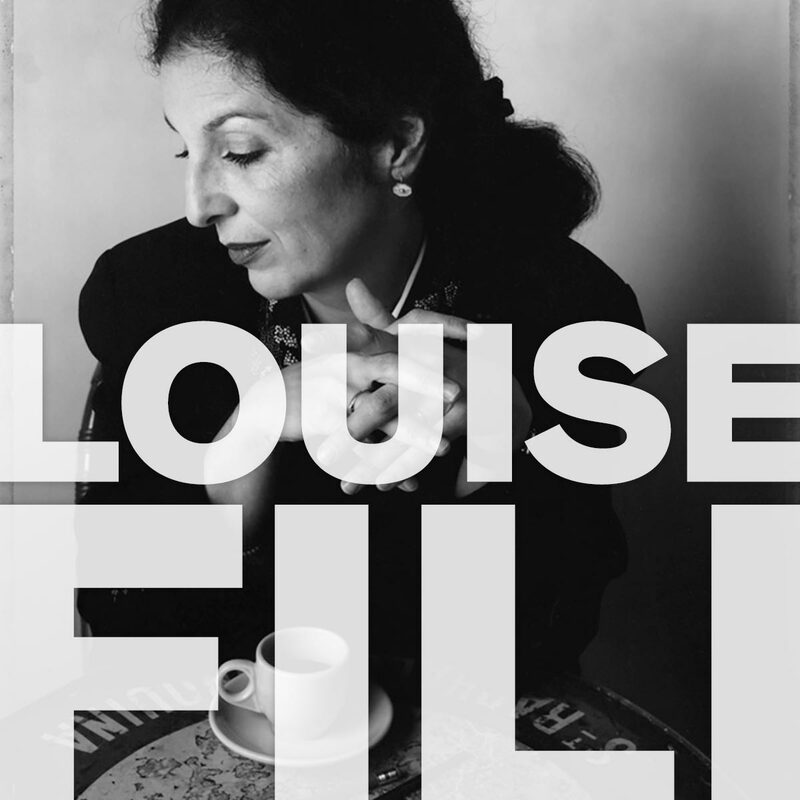 Louise Fili is director of Louise Fili Ltd, specializing in brand development for food packaging and restaurants. Formerly senior designer for Herb Lubalin, Fili was art director of Pantheon Books from 1978 to 1989, where she designed close to 2,000 book jackets. She is co-author, with Steven Heller, of Italian Art Deco, British Modern, Dutch Moderne, Streamline, French Modern, Deco España, German Modern, Design Connoisseur, Typology, Stylepedia, Euro Deco, Scripts, Shadow Type, Stencil Type, and Slab Serif Type. Fili has also written and designed Elegantissima, Grafica della Strada, Graphique de la Rue, Gràfica de les Rambles, The Cognoscenti’s Guide to Florence, and Italianissimo. A member of the Art Directors Hall of Fame, she has received the medal for Lifetime Achievement from the AIGA and the Type Directors Club. 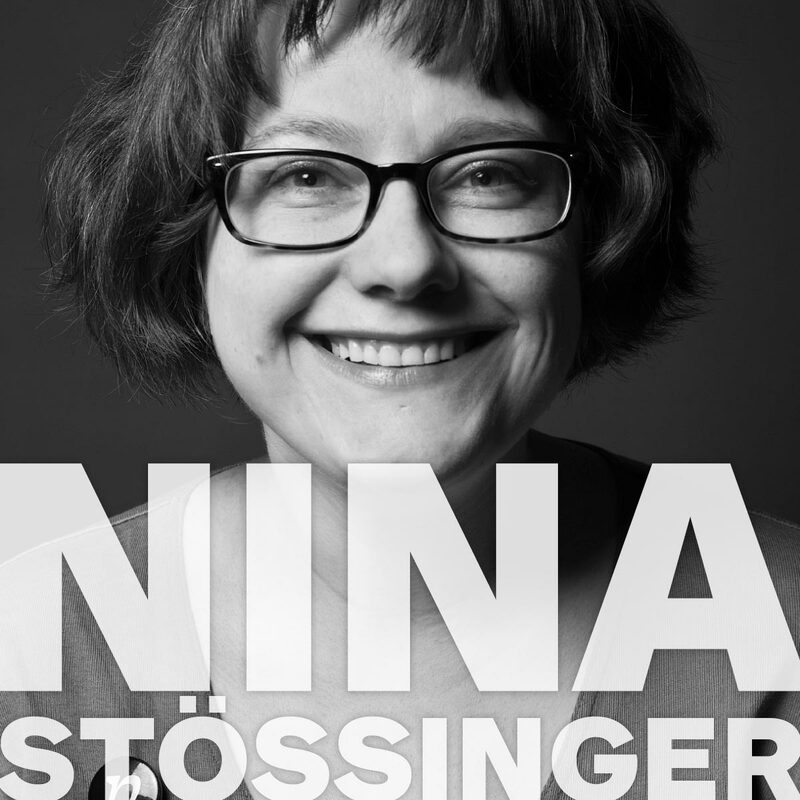 Nina Stössinger, type-obsessed designer and overall curious person. Originally from Basel in Switzerland, she is now a Senior Typeface Designer at Frere-Jones Type in Brooklyn, and teaches type design at Yale School of Art. Nina’s published typefaces include Conductor (with Tobias Frere-Jones), Nordvest, and FF Ernestine. She serves on the board of the Type Directors Club, and has spoken at numerous international events and conferences. 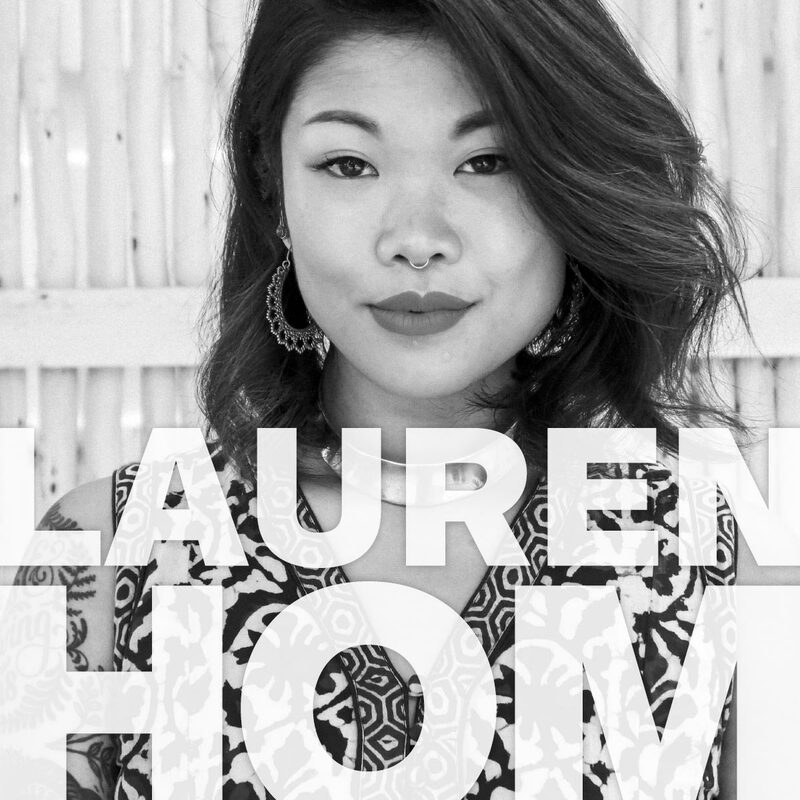 Lauren Hom is the designer and letterer behind Hom Sweet Hom. Known for her bright color palettes and playful letterforms, Lauren has created work for clients like Starbucks, Google, AT&T, YouTube, and Time Magazine. Her work has been recognized by Communication Arts, the Art Directors Club, the Type Directors Club, the One Club, and the Webby Awards.